A recent comment served to remind me that I never finished posting photos from our honeymoon in Spain. 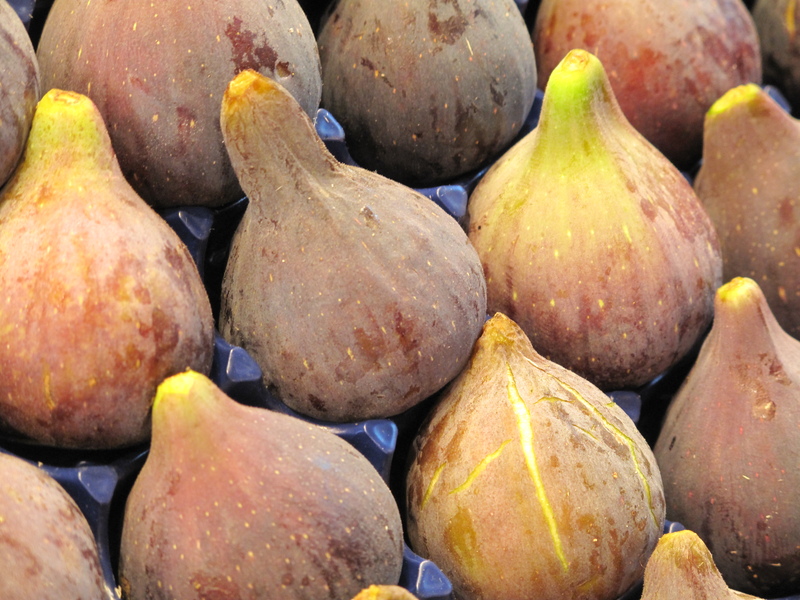 I thought for sure I’d put up this shot of fresh figs in La Boquería, but a search told me “no.” So here it is, one of my favorites. 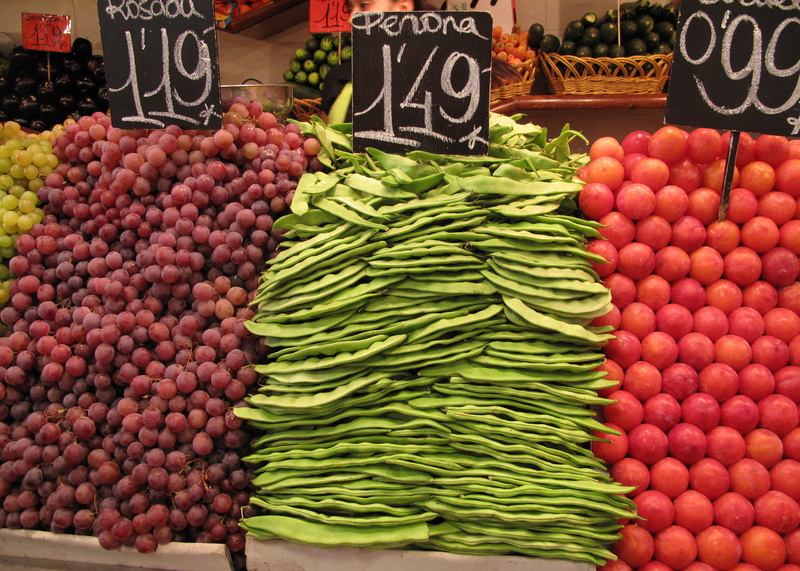 If you ever get to Barcelona, check out this incredible fresh-food market right off La Ramblas. You’ll find all kinds of good stuff…. We never tried the candy, but it sure looked good. Our favorite thing? Drinks made from fresh fruit blended with ice. Any combination of fruit you could think of, and not thick like American smoothies. 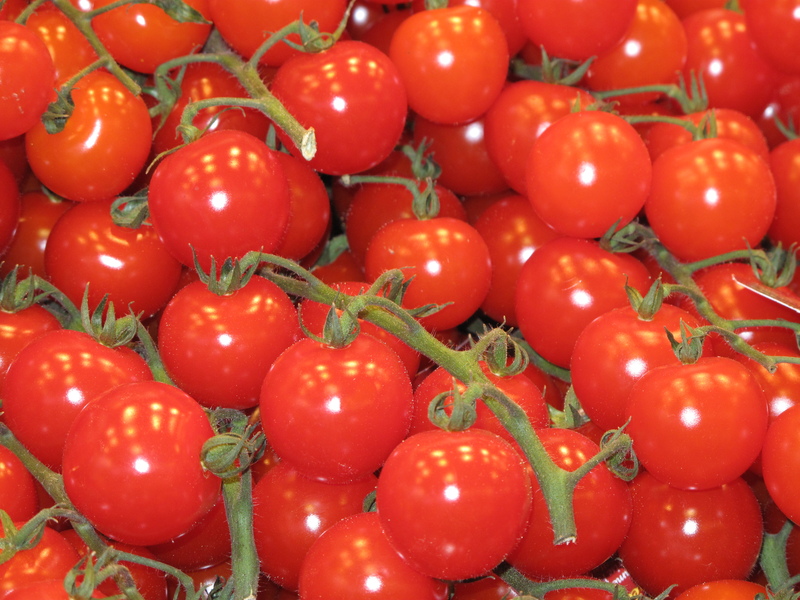 This market is serious about making food look fantastic. Even the onions are good-looking. This entry was posted in photography and tagged Barcelona, candy, España, food market, fresh figs, fresh produce, La Boquería, onions, Spain, tomatoes. Bookmark the permalink. 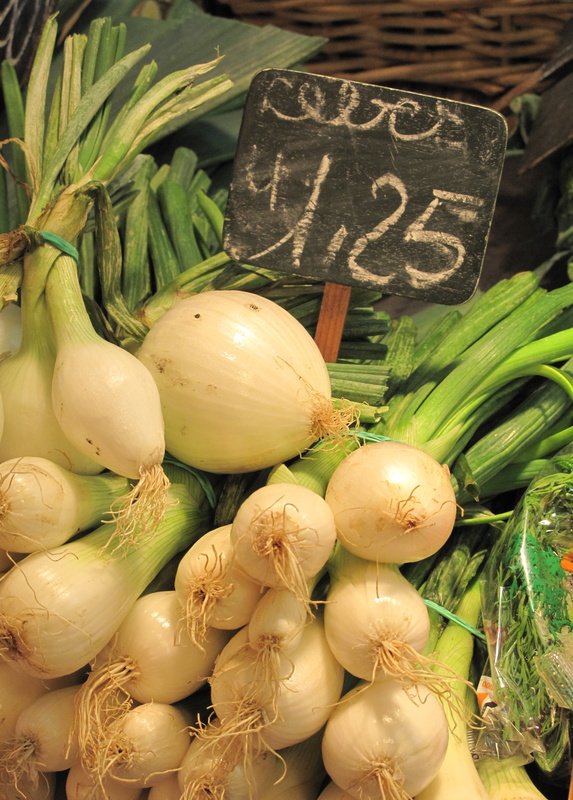 Don’t feel bad–I never thought to take pictures the first time I saw markets in Paris. You can always go back. I showed my boys your photo of the candy. The three of us sat here and literally swooned. Those blue sharks are one of their favorite treats. Wonderful pictures. I love those markets. Makes me realize that I haven’t been in Barcelona for too long. Thanks, Caroline. If you hadn’t mentioned food markets I wouldn’t have remembered these photos. 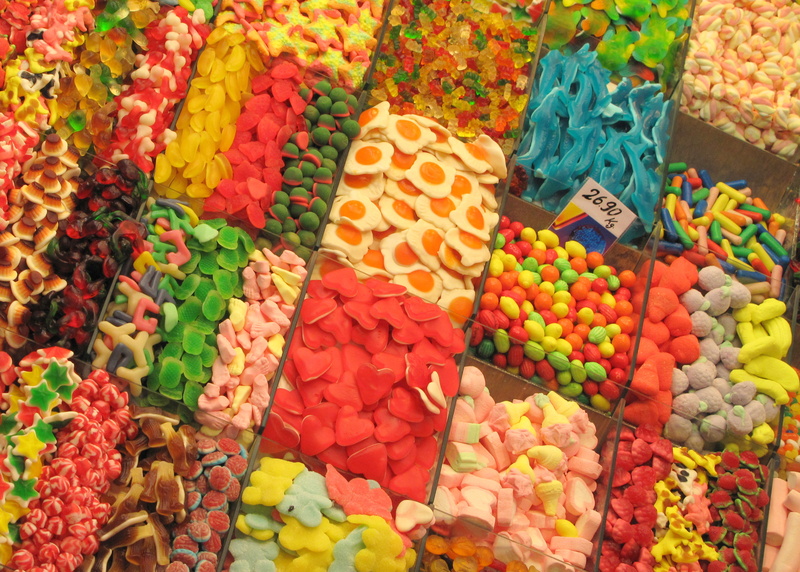 I just want to dive into all of that candy and eat my way out. Now, that’s a good idea!